Our job is to ensure that you do not stand out for your mistake but rather for your good qualities. Being charged with a crime is enough to unsettle anyone. Even if this is your first criminal charge or a minor infraction, having the state of California seeking your conviction is not an easy situation to be in. Regardless of the severity of your charges you know that the prosecutor will be doing everything he or she can to see you punished. A strong criminal defense is your only hope of emerging from this situation intact. Attorney Seth M. Goldberg has seen the intensity that California state prosecutors bring to criminal cases and he knows the challenges you face. However, he has also proven his ability to slow the advance of even the most persistent prosecution. He knows how to keep the wolves at bay and keep you from suffering the most severe consequences for you crime. Whether you can get your charges dropped is never guaranteed, but a strong criminal defense can certainly increase your odds of a reduction in charges and an improved outcome for your case. Each criminal case is different. You may be innocent, you may have made a mistake or you may have been down this road many times before. Whatever the situation though, the realities of a criminal case remain the same. The judge and jury will consider the arguments of the prosecution and the defense. If the strength of your defense is sufficient you have a better chance of receiving a favorable verdict. This is what we will seek on your behalf no matter the odds. Southern California sees a substantial amount of crimes. This means that in all but the most extreme circumstances your case will be one of many. Our job is to ensure that you do not stand out for your mistake but rather for your good qualities. You deserve the opportunity for rehabilitation and we will do our best to see you receive it. If you have been charged with a crime please contact our office immediately. 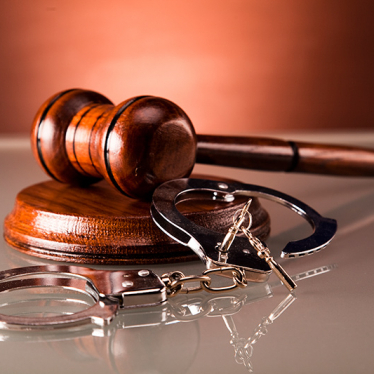 We are here to see you through even the toughest criminal cases.